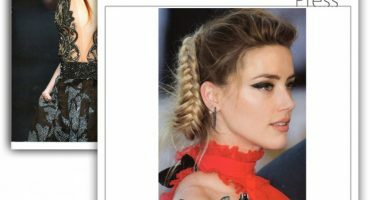 THE TOP 100 MOST RECENT PRESS SIGHTINGS! 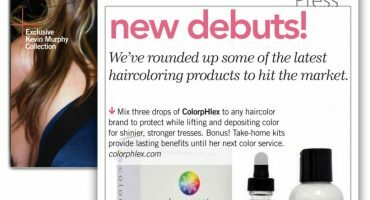 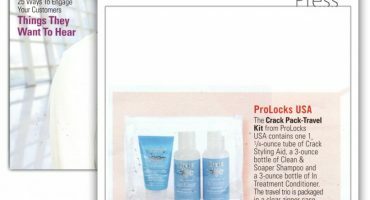 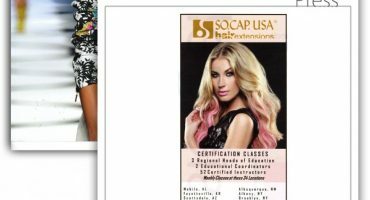 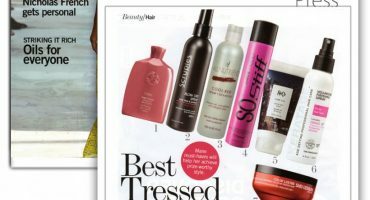 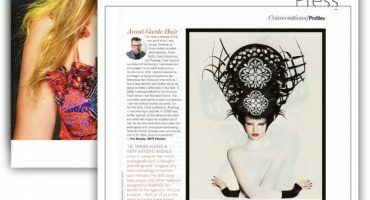 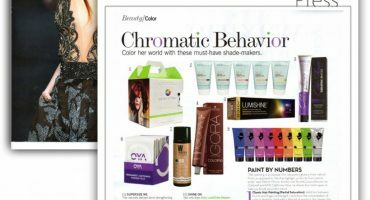 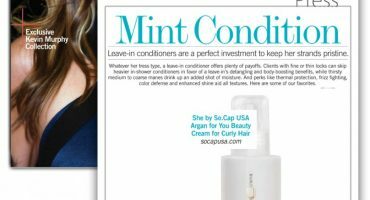 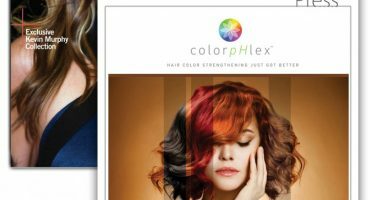 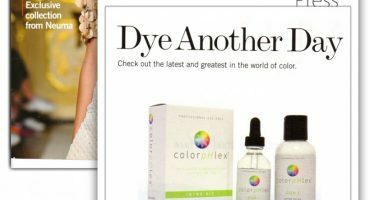 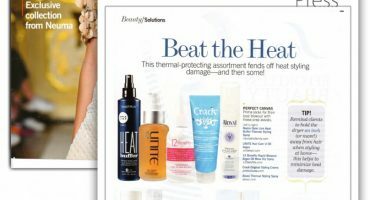 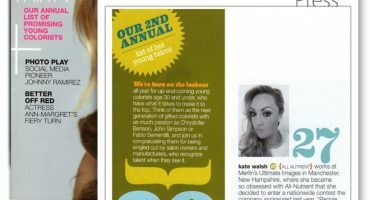 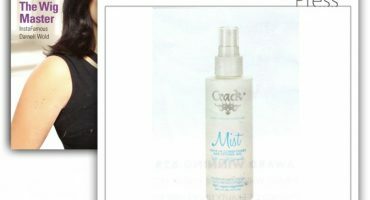 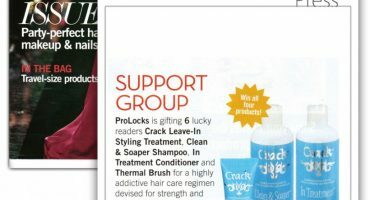 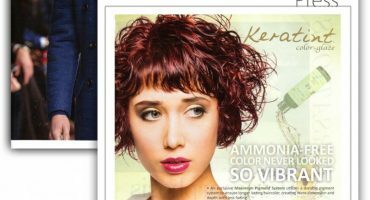 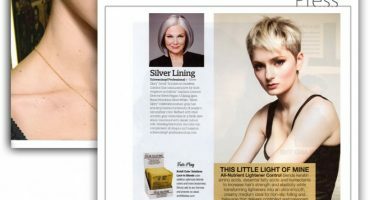 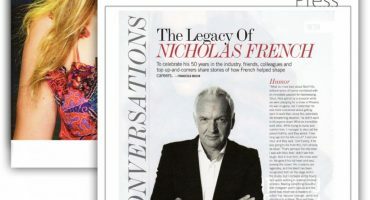 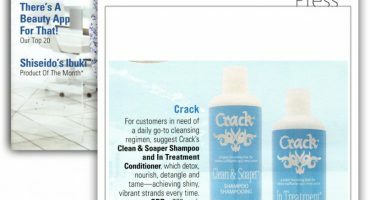 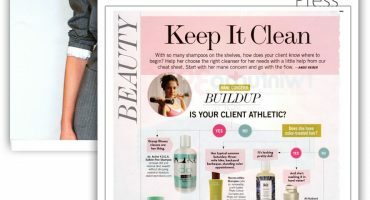 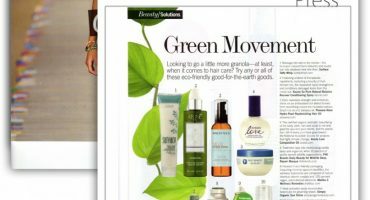 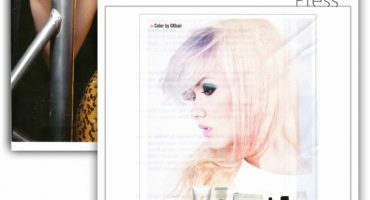 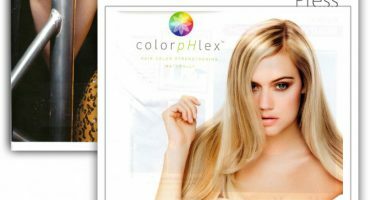 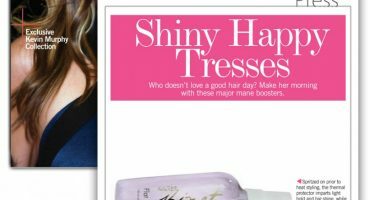 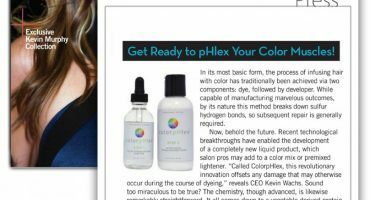 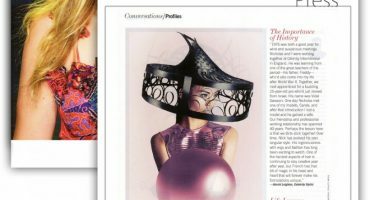 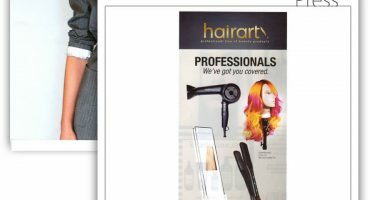 The brands we've partnered with are so unique...they're in the press all the time! 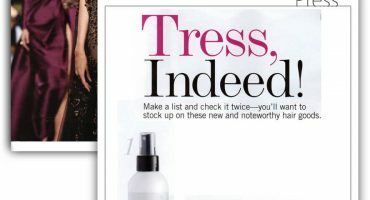 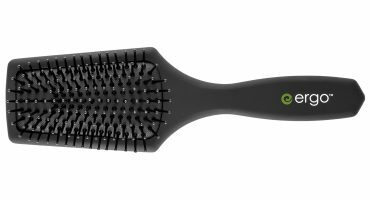 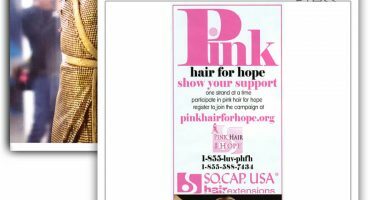 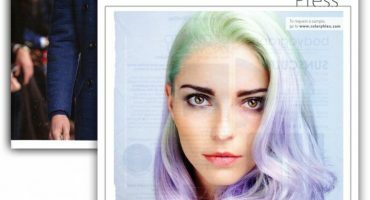 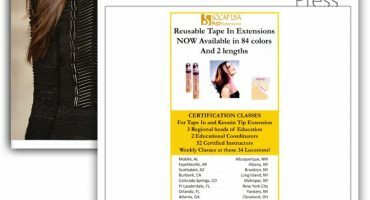 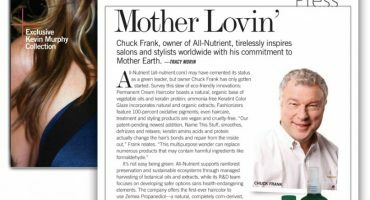 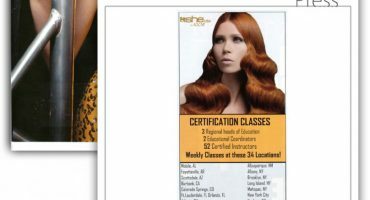 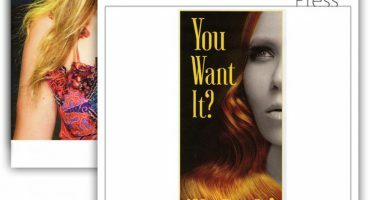 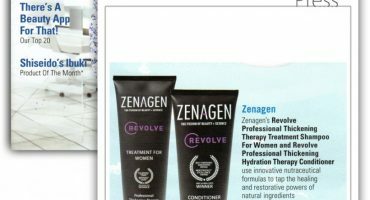 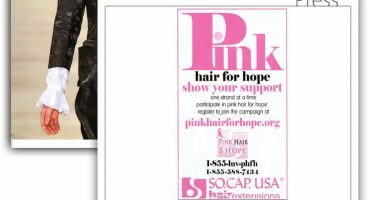 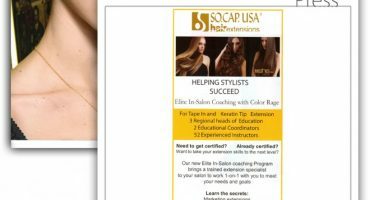 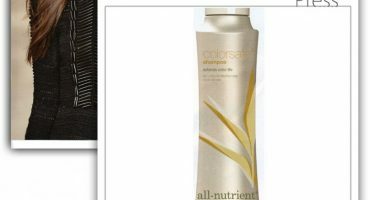 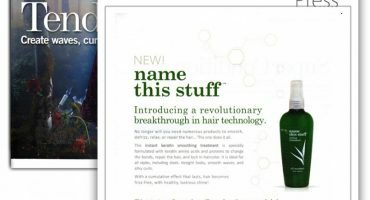 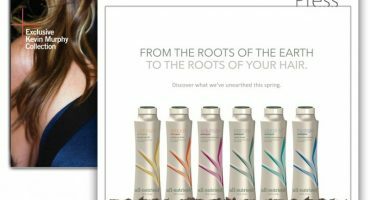 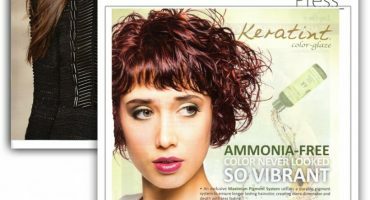 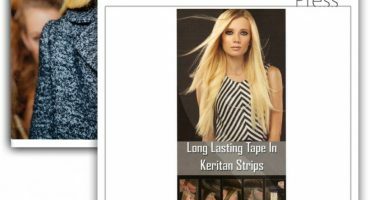 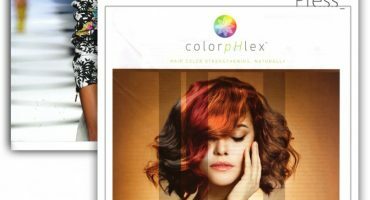 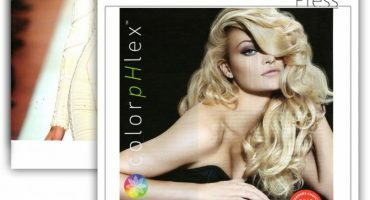 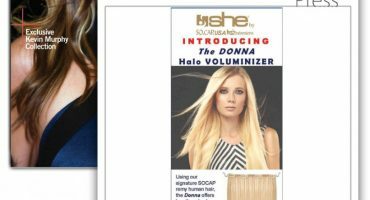 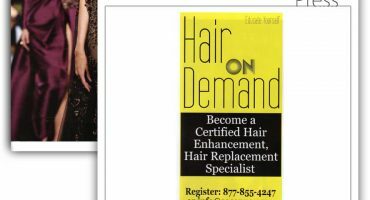 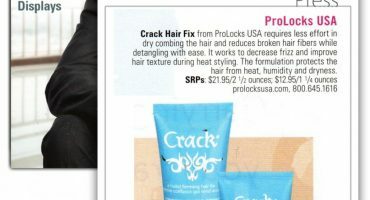 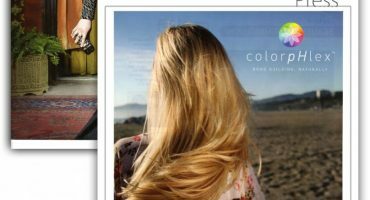 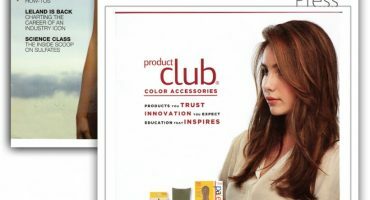 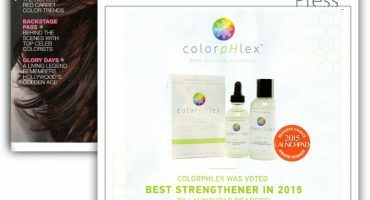 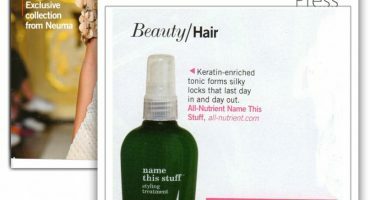 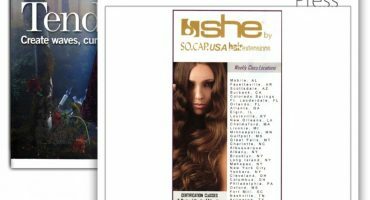 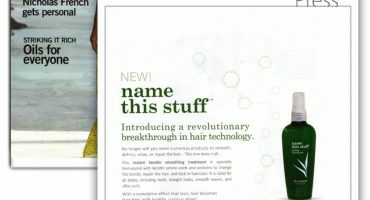 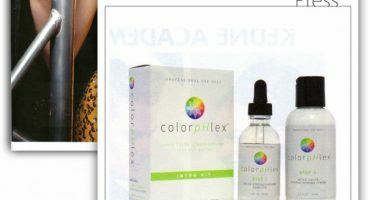 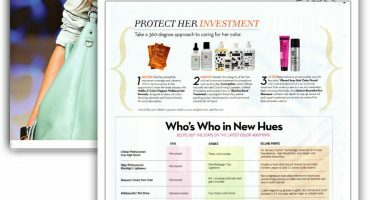 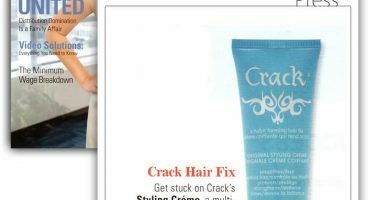 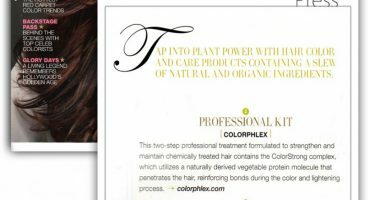 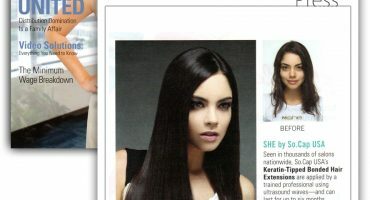 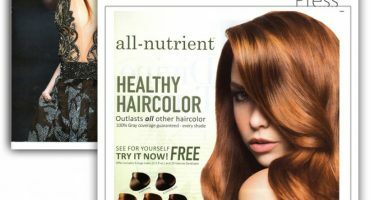 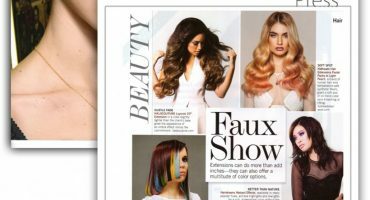 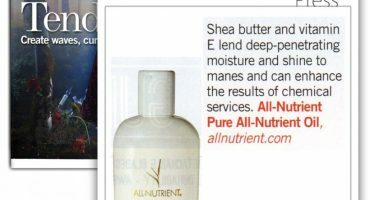 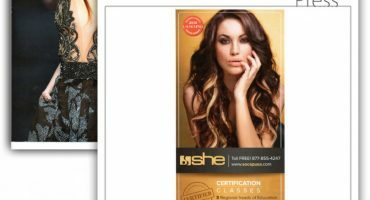 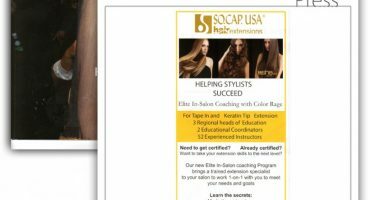 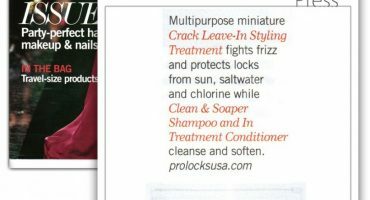 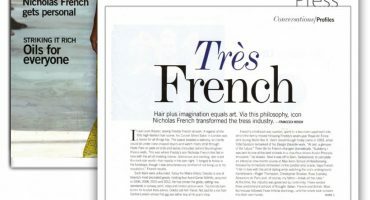 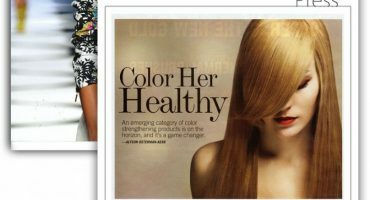 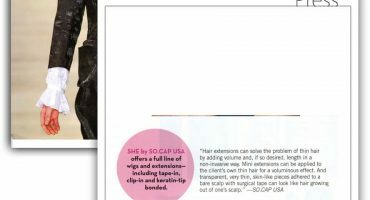 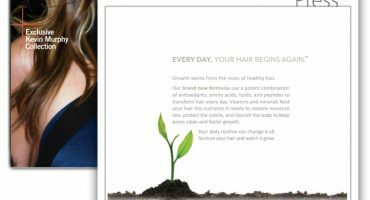 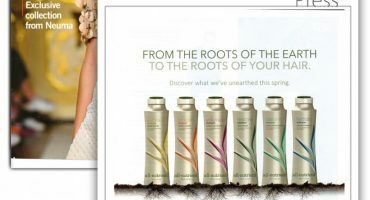 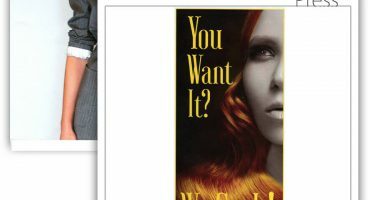 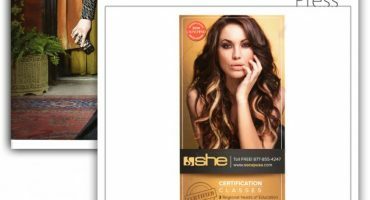 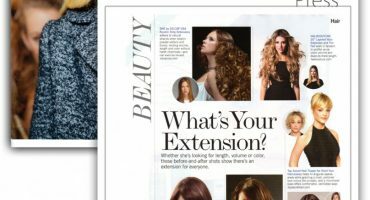 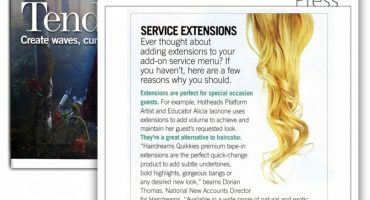 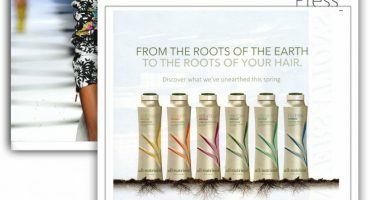 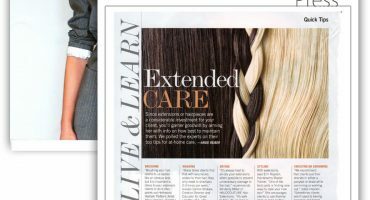 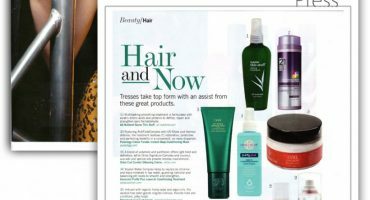 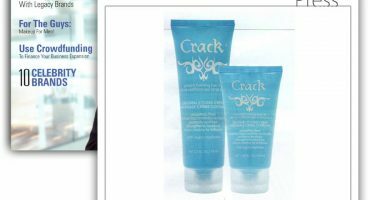 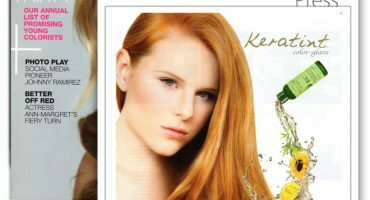 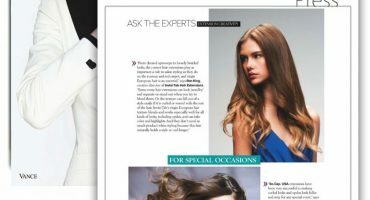 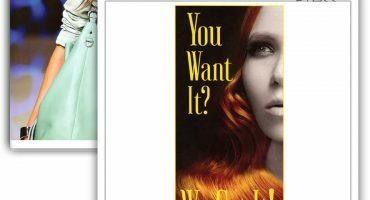 From SHE Hair Extensions to All-Nutrient...check it out!